We know it is cold out there but, not aboard our climate controlled luxury yacht! 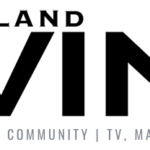 Check out what New England Living has to say! Comments Off on Boston Romantic Valentine’s Date Ideas!